Progression without change is impossible, meaning that both these are interlinked and inevitable. Both change and progression are signs of growth and lead to its sustainability. From this perspective, the understanding and acuity of Quality Assurance has grown and progressed, and this is attributed largely to new methodologies such as Agile. For a long time, Waterfall – a structured and rigid methodology for development, was in use and depending on the need it was viewed as a ‘necessary grudge’ or indispensable to the QA project. However, with the dawn of Agile, a methodology loved for its flexibility and ‘agility’, QA has undertaken an altogether new perspective, and QA companies today are quickly adapting. It is Essential for Software Development and Testing to Consistently EvolveThe simple answer is that neither can be successful in isolation and hence both need to move together. In today’s scenario, companies are competing with and managing many diverse issues, regulations, competitors, and need to constantly ensure that their businesses comply with all the protocols for software and systems. In addition, they must also strictly adhere to the policies for the adoption of software quality assurance, and this unfortunately requires extreme and consistent efforts, time and resources. The good news however, is that as part of the progression of software quality assurance, businesses can make an informed decision and choose the best outsourced QA services company in the market, and rid themselves of the stress that non-compliance can bring. Working with an expert software quality assurance partner / QA company, your business will be equipped with monitoring the various engineering processes of your consumer facing products and applications. With heightened customer expectations and the influx of new technologies, the progression of software quality assurance is a given, and it needs to consistently evolve in order to remain inclusive and agile. There are several factors that have contributed to the constant growth and progression of Software Testing and QA. Nevertheless, there are quite a few factors that can be credited for the constant growth and progress of QA and Software Testing as a function and process. They can further reinforce the significance of Software Quality Assurance across diverse industries as well. 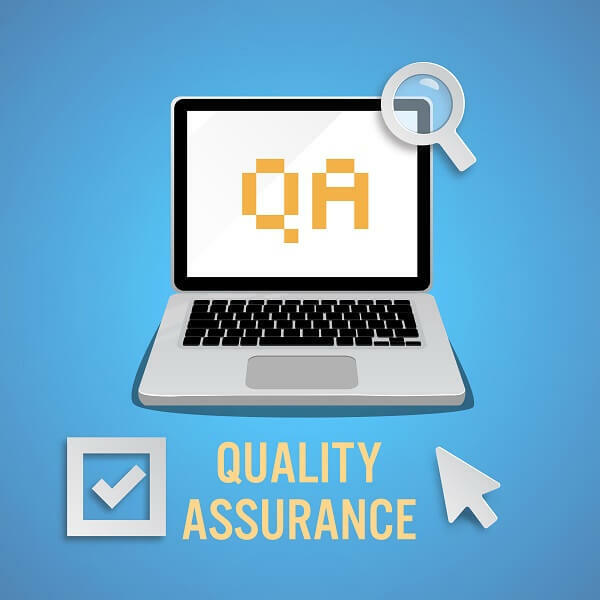 To start with investing in QA and software testing is no longer a nice to have option – they are necessary to insure the sustainability and profitability of a business and to maintain the robustness of their software. This therefore means that companies need to invest in this realm that includes test cases, automation frameworks, and ongoing testing. The trend is encouraging since companies are increasingly placing value on software quality assurance since even a minute defect in the software could result in some serious losses for a company. In the case of Waterfall, testing and QA remained sidelined during the process of development, and only happened when it was absolutely essential to test the product. Incomplete details and requirements made the work of QA testers tough, since it was there job to ‘guess’ what was expected of the product. In addition, they had little or no access to the stakeholders in the business, and QA was expected to simply make a cursory view of the product before it was ‘released’ to the market. This obviously led to dissention and lack of cohesion between the teams and an environment that bred low morale. When ‘Agile’ technologies came about, there was a noticeable and vibrant environment in the overall domain of quality, which also included the role of QA testers. The most impressive aspect of ‘Agile’ is that it is follows a holistic perspective, and is inclusive in nature, allowing everyone in the project to have an equal ‘say’ in the evolution and progress of the project. Agile is balanced in its approach – both quality and speed are given equal weightage, with QA playing a critical role to assess requirements and determine goals within a specified time period, along with other people who may be part of the project. The challenge businesses would face is putting together quickly such a cohesive and well-functioning team. It takes time to break molds, and long held perceptions of the roles and requirements for such projects. As part of the progression and evolved mind-set, it would make sense to enlist the services of a professional team, dedicated to this realm and more, in order to ensure that software QA receives the importance and focus it deserves. While timeline adherence is critical, the quality of software can never be compromised just to maintain ‘go to market’ schedules. 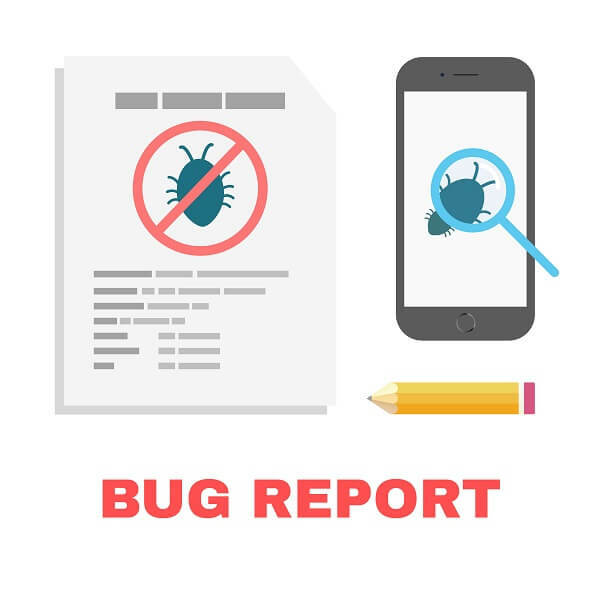 As software QA has progressed, it has become acceptable to fix issues in the code during the process of development, and also there would be leeway to make improvements that would take the software to a level that would enhance user experience. This would mean that the software would not only be bug free, but also intuitive and extremely user-friendly. With consistent QA, a company and the software would be able to live up to the expectations of the users – expectations that any modifications can be deployed without any issues in the functionality or their experience of the software. Before the progression and evolution of software QA, the understanding of software quality was simply the functioning of the software as per the requirements. With the move from Waterfall to Agile however, the efficiency of the SDLC has improved and software testing has become speedier and more efficient. Users therefore now can expect a seamless experience, and testers can test more often and faster, ensuring that any poor user experiences are instantly rectified, leading to the overall enhancement of the quality of the software. Connect with us to gain the advantage of a highly progressive and evolved software quality assurance team.